← Grab your walking shoes–spring has arrived! You’re welcome, Anna. Thanks for stopping by! Trident Cinnamon gum is also made with Xylitol. You can find that at most stores in the states. However, I have also been on the search for a minty gum that is PKU friendly to no avail. Of those mentioned, I’ve tried only the Glee gum and found that it lost it’s flavor pretty quickly. Hi Justin, thanks for your comment! I’ll admit, I haven’t looked at a pack of Trident Cinnamon gum lately; however, I would caution that you carefully read the label for any indication that the product contains phe. 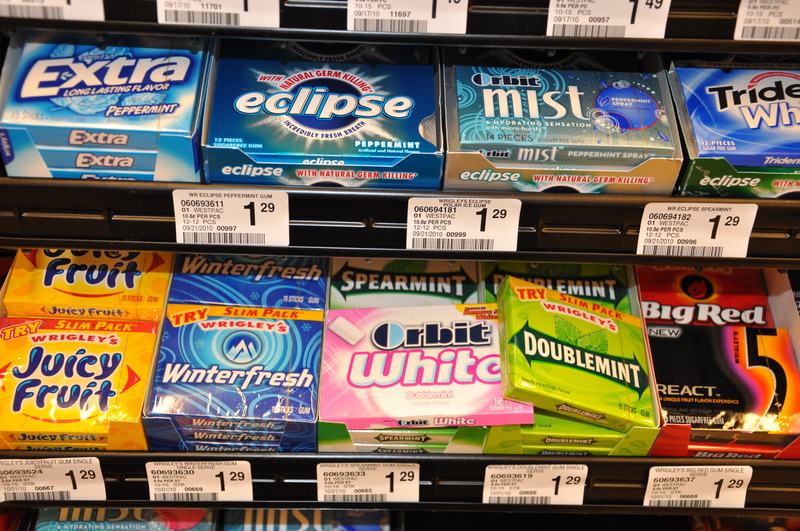 I say this because many gum manufacturers are adding a dash of xylitol so that they can market their product has having the ability to protect your teeth from tooth decay. 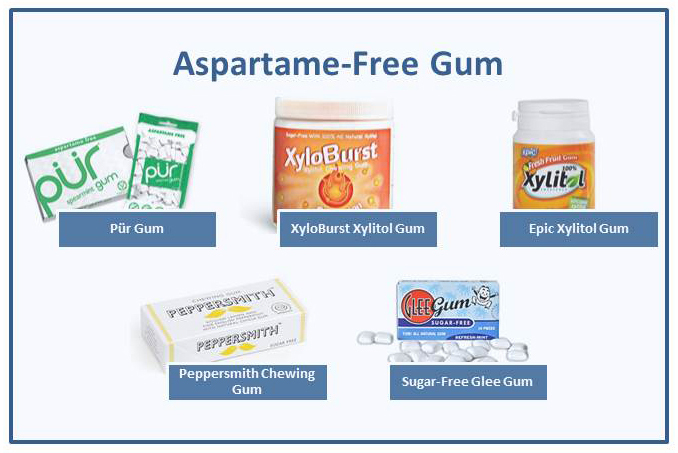 You’ll want to select a gum that has 100% xylitol, meaning that’s the only sweetener in the gum. A good sign is when xylitol is listed as the first ingredient.